Building A Dream Home With Lego! It always amazes me the things my girls come out with and I would love to know what goes on in their little heads. Kids really do have the most amazing imagination, don't they? 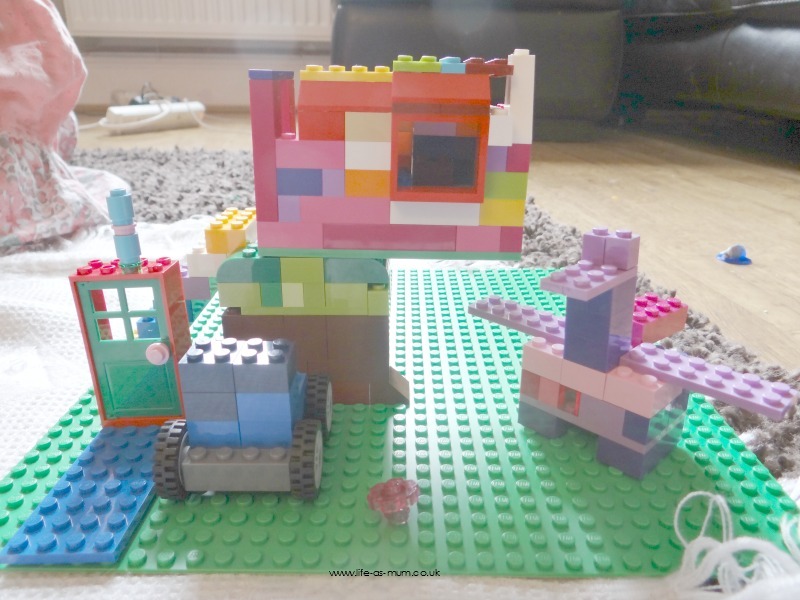 We were recently asked if we would like to take part in the spring Lego project by Ocean Loans who have set up a project to showcase the creative talent in children in the UK! I thought it was a brilliant idea, so we took part. 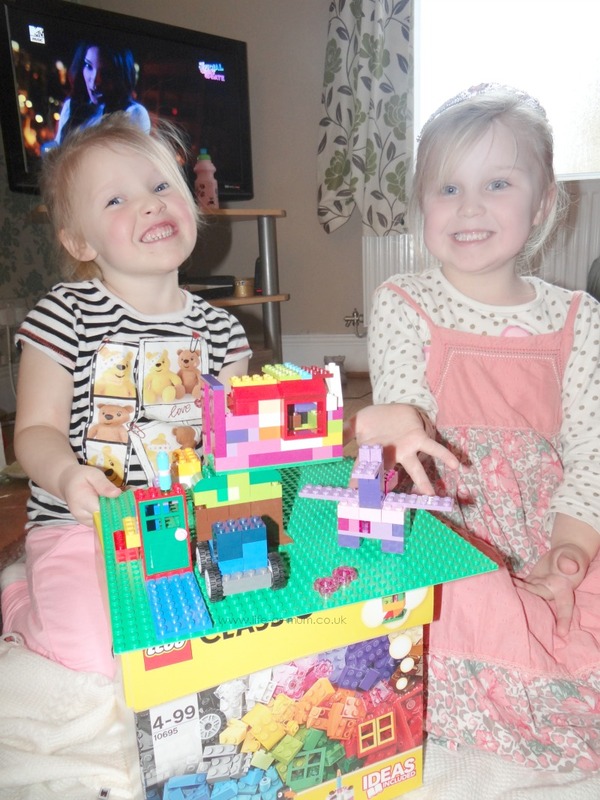 When the lego arrived I couldn't wait to get them all out and ask the girls to build their dream home. They both had a long hard think at what kind of home they would want and in the end they decided on a tree house! Out of all the other kind of dream homes, it's only my girls who would come out with a tree house as a dream home! It sure did make me giggle. I helped them build the tree and Mia wanted a dragon so she went to build a dragon, whilst Elliw helped me to start building the house. Not long after, Mia and Elliw both finished their dream home tree house. It turned out to be a very colour tree house! It was totally them. But all of a sudden Mia saw something wasn't right. She wanted to build some stairs and car, so that is what she did. It was so nice watching both girls play so nicely and build something they both thought about. It's not the most perfect tree house, but to them and to me it is. They took their time and both concentrated so much on building this tree house. They are so proud of their dream house, as you can tell by the photos! Children and their imaginations are really amazing! - We were given these products free of charge, to take part in a project. Lovely post, I used to love playing with lego when I was little, and my Daughter had my lego when she was old enough. I always loved playing with Lego; it's one of those toys that will certainly never go out of fashion! I think my husband is crossing the days off before my girls are old enough to have Lego. He is so excited about it. He loves Lego. We used to love Lego and it looks like this is a lovely set. I love this, my little boy has just becoming obsessed with lego building anything and everything he can. Such a great toy for imaginations. 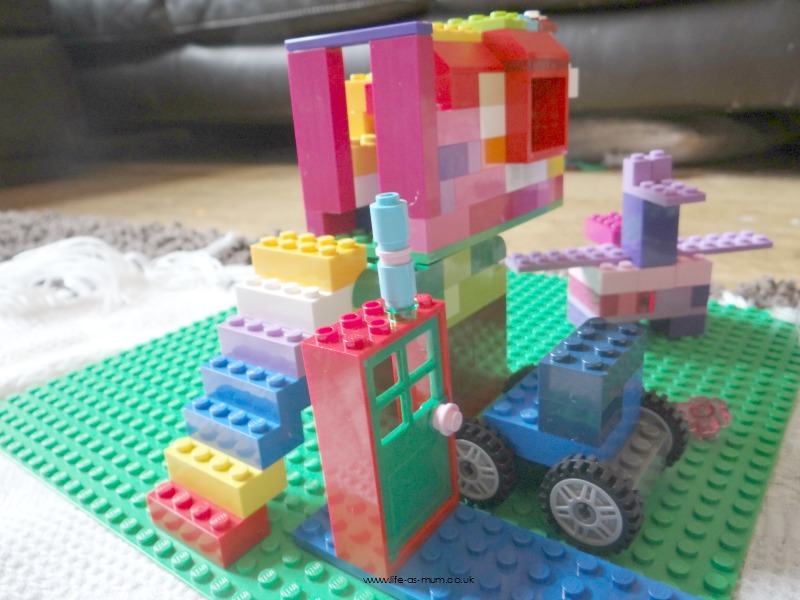 Fab post, Lego really does bring out such imagination in children doesn't it? I love Lego, scratch that I was obsessed when I was younger and well they still fascinate me now. Endless hours of fun and never mind the kids I would happily play with it myself haha! 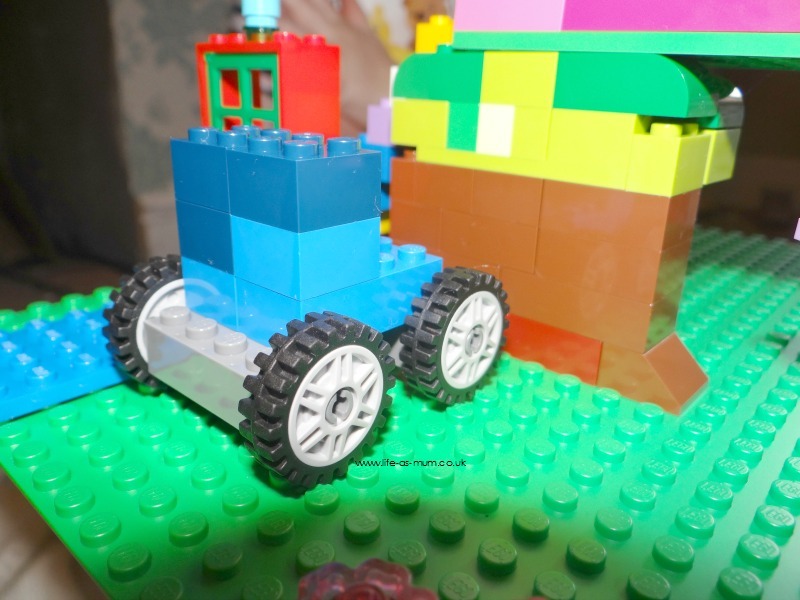 Lego is great for getting down and playing with the kids, looks like they had fun. My kids love Lego - we've amassed quite a collection over the years with having three children! I love how children have such amazing imagination love that ur little one wanted a dragon. I absolutely loved lego as a kid! Great to see the brand is still going strong. I always did struggle to make a pretty house though, so this would have been perfect for me! Oh I love lego! Great creations and what a fun task to be given! I still love playing with Lego. Sometimes I think it's more fun to use your imagination rather than build by the instructions. 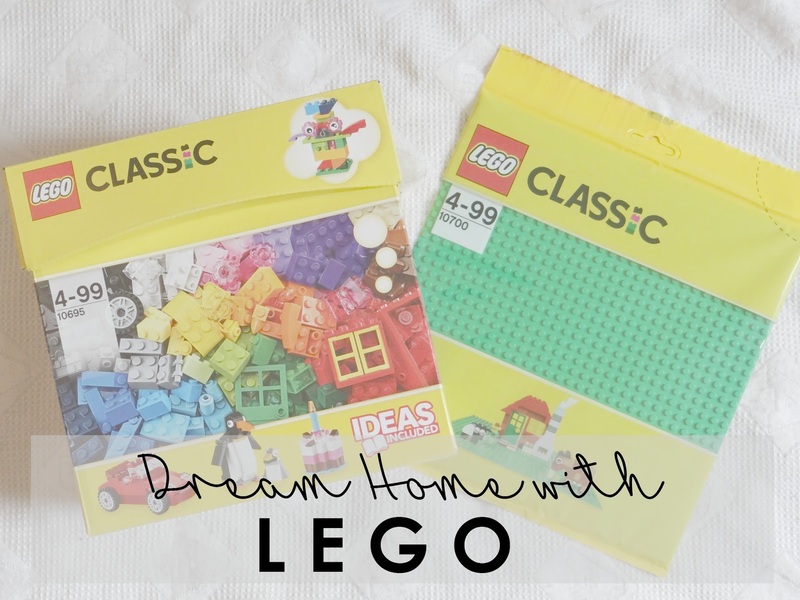 Who doesn't love Lego?! 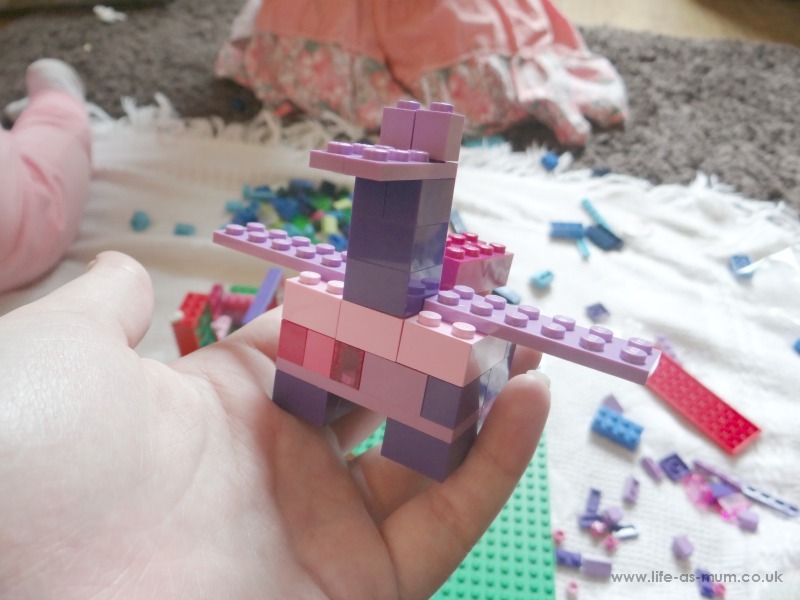 I used to have the girly lego when I was little with horses! My boy is still a bit small to use lego but we have lego duplo and we get great fun out of that too.